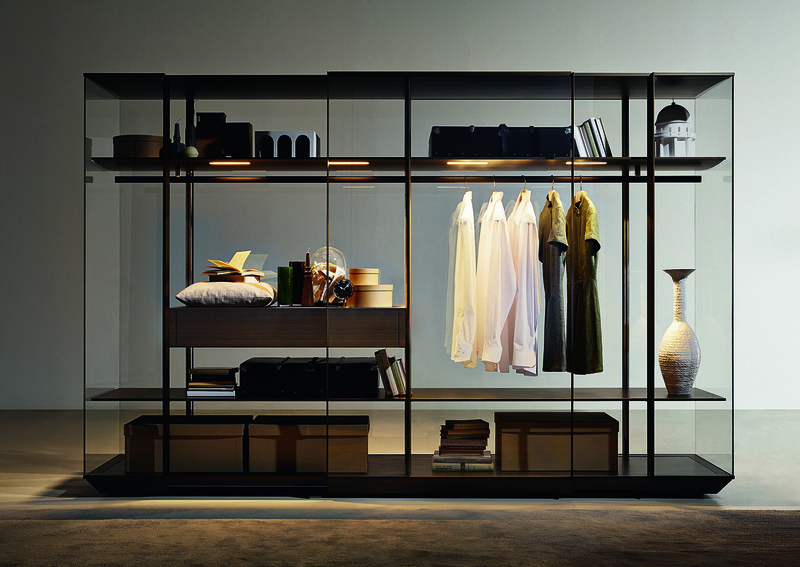 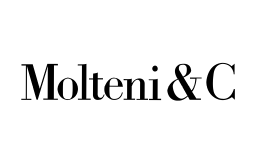 The Molteni group is one of Italy's leading industrial groups in the furnishing sector. 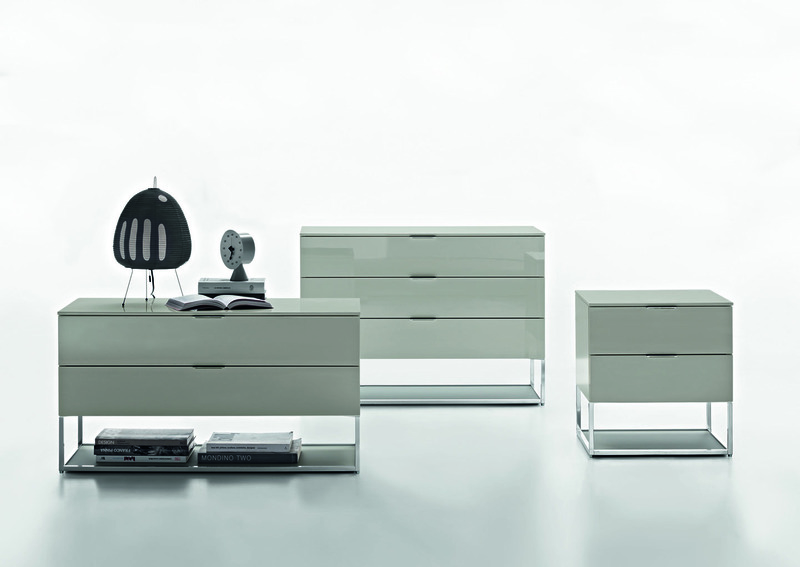 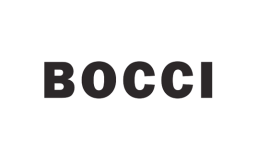 It comprises three companies, each one a leader in its own sector: Molteni & C Spa (home furnishings), Unifor Spa (office furnishings) and Dada Spa (kitchens). 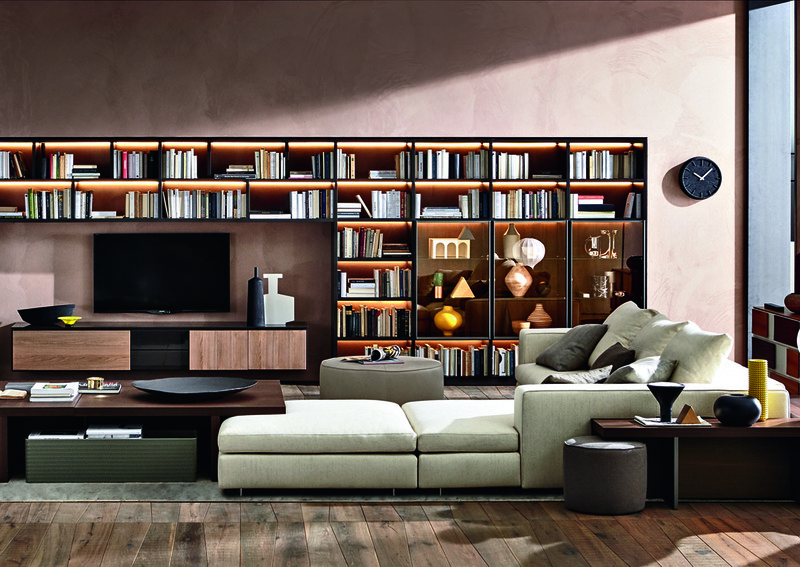 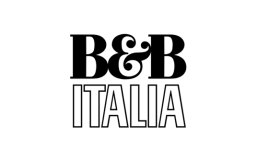 It provides a global offer in the furniture sector to 37 countries around the world, as well as in Italy.